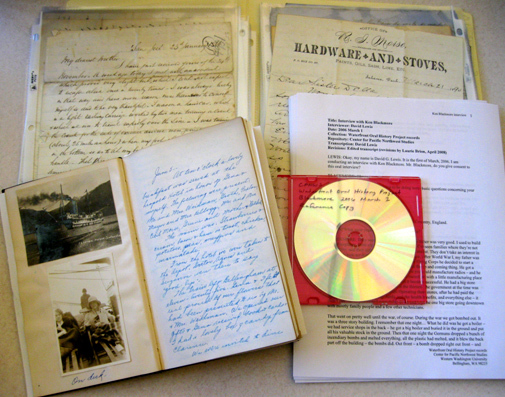 Information on how to use Heritage Resources collections for teaching, learning and research. 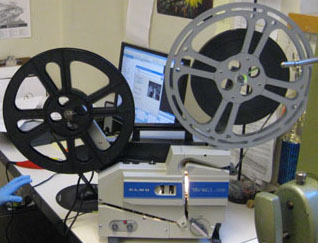 Western Libraries Heritage Resources is comprised of three units that collect and manage valuable and distinctive documentation of Western Washington University, the local community, and the Pacific Northwest region. 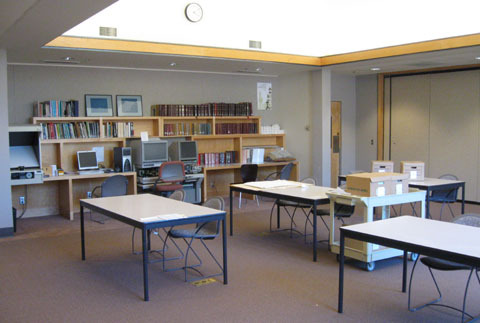 The Center for Pacific Northwest Studies seeks to enhance public and scholarly understanding of the region's past and present through expansion of its archival holdings, public programming, and publications. Its archival and manuscript collections document economic, social, cultural and political trends significant to the Pacific Northwest. Western Libraries Special Collections holds unique cultural heritage materials, including the Campus History Collection, the Western Collection, the Northwest Collection, the Rare Book Collection, the Fly Fishing Collection, the Mathes Reading Figurine Collection, and resources in the study of children's literature. 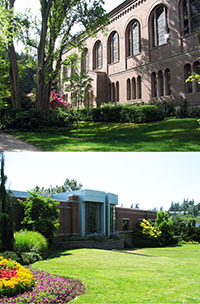 Western Washington University Archives and Records Center preserves the institutional records of the university, dating from the first Board of Trustees meeting on July 12, 1895. Heritage Resources encourages students, faculty and instructors of all ages and from all disciplines to contact us to discuss your teaching, learning and research needs. If you are including an archives or primary-source based assignment in your course, we recommend having students visit Heritage Resources facilities. Staff can provide a brief introduction to the operations and types of materials housed by each program, information on how to access and use these resources, and a "behind the scenes" tour of our facilities. Possible dates/times. Instructors must accompany students on class visits. Focus of the class and/or specific interests of students. Size of the class. Smaller groups preferred - 25 student maximum for interactive undergraduate class sessions. Details of any follow-up assignments. Type of session requested (e.g. introductory tour, interactive class session). We encourage instructors who have not previously used our facilities in teaching to visit and meet with staff in advance. Instructors and faculty planning a class session where students work hands-on with Heritage Resources materials will be asked to assist in selecting resources and developing a lesson plan as appropriate. We recommend allowing at least 1.5 hours of class time for this type of "hands-on" session. Instructors should ask students to review the rules for visitiing and use of Heritage Resources facilities. You may use the following links to find this information online: "Access and Use of Collections"
All visitors will be asked to sign the visitors' register and secure belongings in the lockers provided. Instructors or students should give advance notice to relevant program staff of any materials they wish to examine during the visit. There will not be time or staff available to retrieve materials "on demand" during the class session. Please note that Heritage Resources staff are not permitted to give parking passes to WWU faculty, staff or students. Individuals should contact WWU's Parking Services for information about parking on campus. Please visit individual program websites for more information about hours and driving directions to Heritage Resources facilities.